Immunity Support, inspired by the classic herbal blend Jade Windscreen (Yu Ping Feng San), is one of the strongest forms of immunity defense that has been used for over 750 years and remains of the most popular formulas across Asia still to this day. 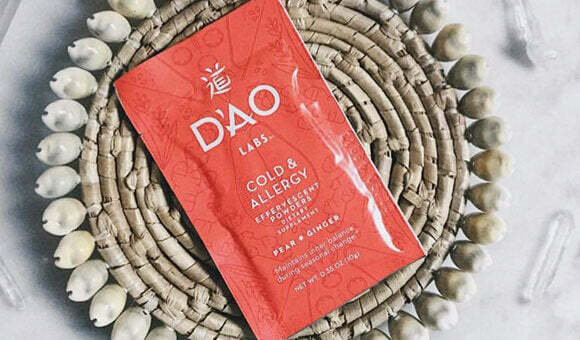 It’s the go-to formula for cold and pollen seasons, or anytime one’s immune system needs to guard against airborne pathogens. Enjoy it the way you’d use other vitamin-C powders - this formula just happens to work better. 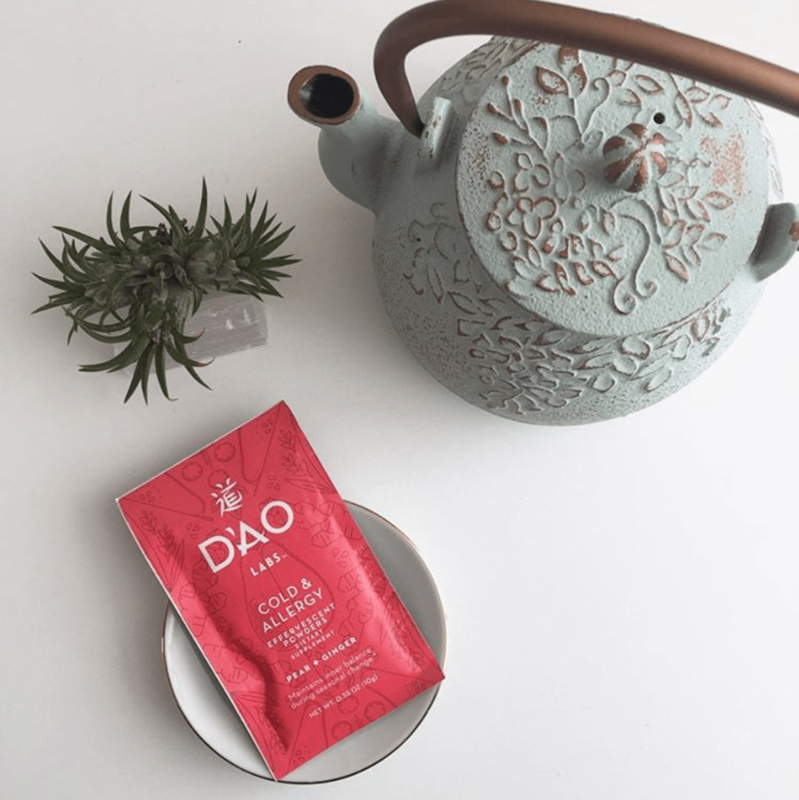 Immunity Support by DAO Labs combines three powerful herbs with a refreshing pear-ginger flavor combination that easily mixes with water. Used widely across Asia for nearly 800 years, the herbal combination delivers a level of natural immunity strength that is unmatched by other vitamin supplement powders that you might be part of your current immunity routine. Carry with you for take-on-the-go convenience, or use regularly during cold season when airborne pathogens are at their highest. The herbs in Immunity Support will leave you feeling strong and refreshed when those around you do not. Born in nature and used widely across Asia still to this day, let the power and our added convenience of this incredible formula keep you healthy. 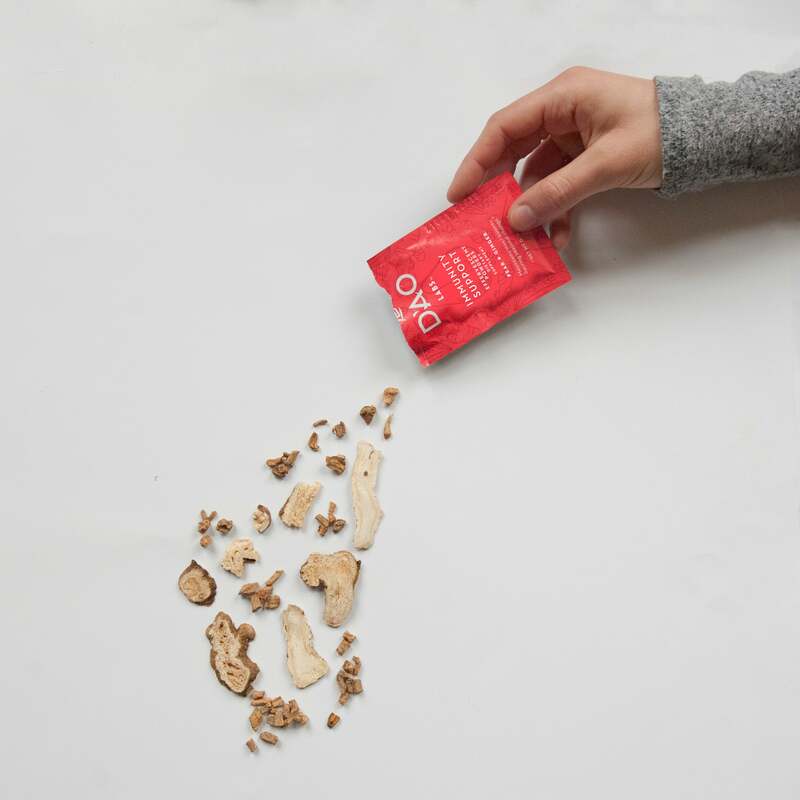 Immunity Support is packaged in individual packets to carry with you for on-the-go convenience. Consider Immunity Support an ancient, natural alternative to modern day vitamin supplement powders that are typically added to water. You’ll use Immunity Support the way you use other vitamin supplement powders - simply add the powdered herbs to your water and let the ancient powers of Chinese herbal medicine deliver and unmatched level of immunity strength to your wellness routine. Immunity Support is inspired by the classic Chinese herbal formula Jade Windscreen (Yu Ping Feng San), a blend of three herbs whose simplicity belies its power. Like all our formulas, Immunity Support is born in nature, not in a lab, and has stood the test of time given its popularity still to this day. Chinese herbal medicine is powerful, but it’s also complex and in most cases, not very tasty or convenient. We’re making this ancient practice approachable, simple and flavorful - without sacrificing the powerful benefits. We’re also setting the industry bar on ingredient testing and sustainability. 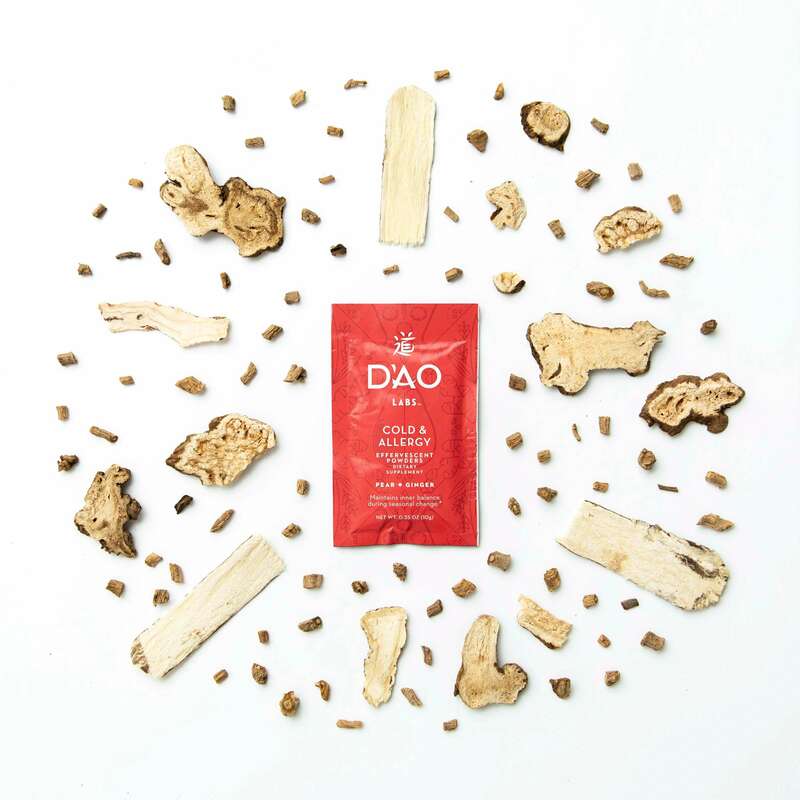 Purity, authenticity and sustainability are pillars of DAO Labs, which translates into the way we source our herbs. We use only sustainably-sourced herbs from Good Agriculture Practice farms, and go to extreme lengths to test and verify along our supply chain. 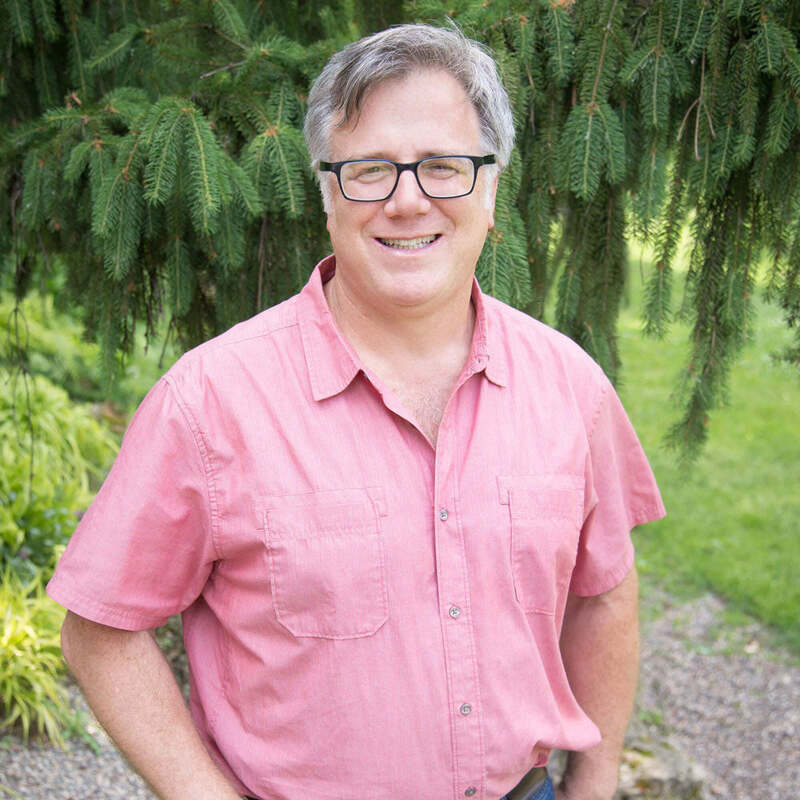 All herbs are third-party tested in the U.S. for both safety and authenticity, setting a new standard in Chinese herbal medicine. Learn more about the herbs in Immunity Support below. The lush Astragalus plant is known for more than its bright purple flowers–its powerful roots are commonly used to replenish energy (Qi) to key organs throughout the body. Similar in appearance and texture to ginger root, this Chinese herb is used for strengthening Qi, encouraging blood flow, and promoting immuno activity within the body. Known in Chinese as “Fang Feng” (translation: “wind prevention”), this powerful herb is used for activating exterior defenses during seasonal change. Other Ingredients: Honey, citric acid, sodium bicarbonate, natural flavors (pear, ginger spice and rosemary). "I am so in love with this product, the flavor combinations of pear & ginger are delicious and it is a helpful immunity booster that has kept me healthy all through cold season. I enjoy the effervescent of this drink in both cold or hot water, depending on my mood." Consider this formula an ancient, natural alternative to modern day vitamin supplement powders that are typically added to water. Use this incredible combination of three herbs to protect your body when you need it most during cold & pollen seasons or before your upcoming travel plans. Simply add powder to water, stir and enjoy. 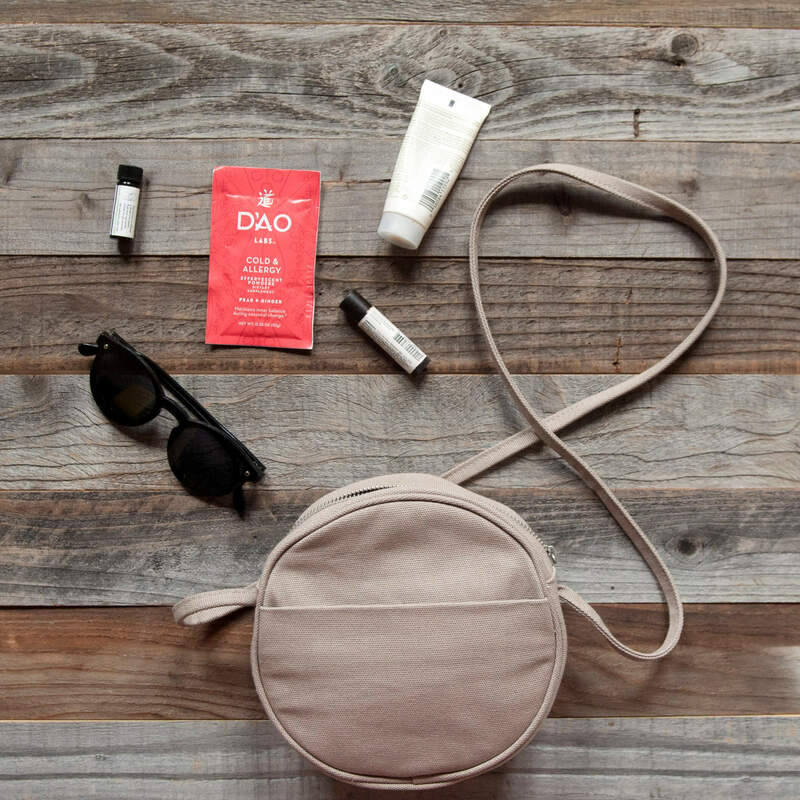 All formulas come in individual packets making it easy for you to enjoy at home or on-the-go. Based off the traditional Chinese herbal medicine formula Yu Ping Feng Sang (“Jade Windscreen”), Immunity Support is a blend of three whole herbs whose simplicity belies its power. Immunity Support is born in nature, not in a lab, and has stood the test of time given its popularity still today. Chinese herbal medicine is powerful, but it’s also complex and in most cases, not very tasty. We’re making this ancient practice approachable, convenient and flavorful, without sacrificing the benefits. We’re also setting the industry bar on product testing and sustainability.